Crackers kitchen is open until 12:00 am every evening, except for Sundays (2pm-7pm). Each day has a new lunch special and the soups are always homemade while each evening sports different drink and snack specials. Hand made Burgers and Pizzas that our clientele rave about, are always on the menu! 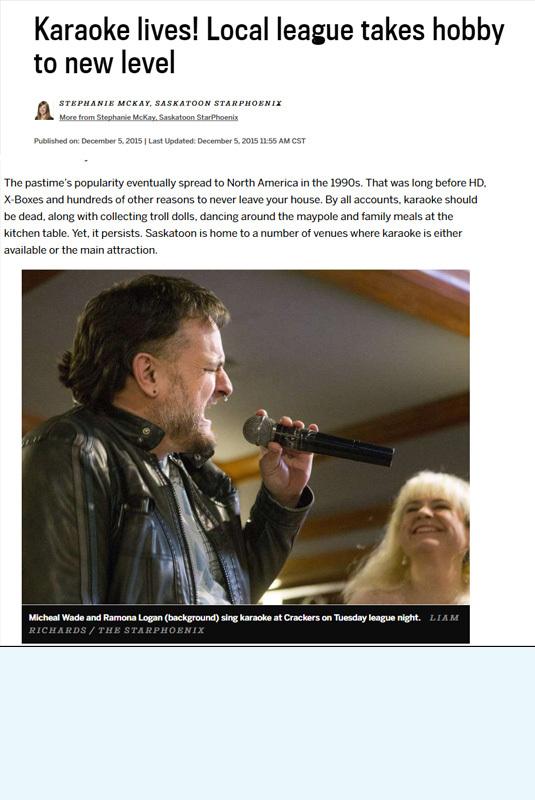 Karaoke runs Monday thru Saturday with Leagues on Tuesdays Wednesdays and Thursdays during the Fall, Winter and now Spring as well, beginning at 9pm. Sundays, we're open from noon until 9pm so you can catch the big game on one of our numerous televisions that grace our walls. There are a baker's dozen of vlt's for all your gaming needs and urges. 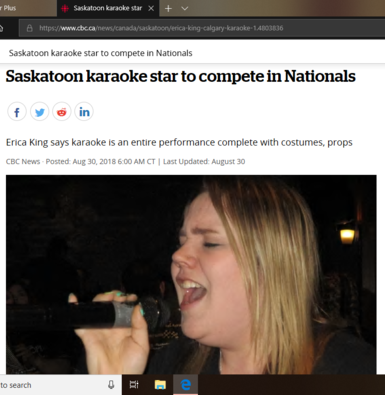 Crackers is the exclusive qualifying venue in Saskatchewan for the Karaoke Challenge.